Bud-XL has the unique ability to extract sugars from the leaf of the plant and transfer them to the fruit. The fruit is thus made sweeter and its taste improved. 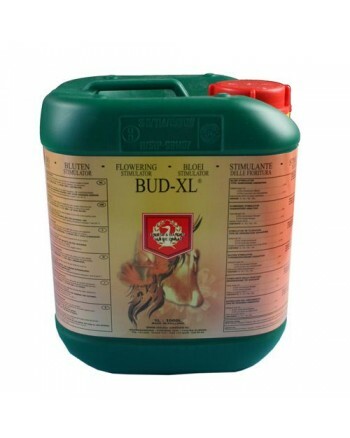 Bud-XL also increases the size and robustness of the flower, resulting in an increase in fruit production and greater turnover. Bud-XL uses enzyme processes to extract sugars from the large bracts to store them in the fruit or flower of the plant. This leads to bigger, sweeter and more robust fruits. The flower becomes larger and its color improves.